Welcome to your new home! 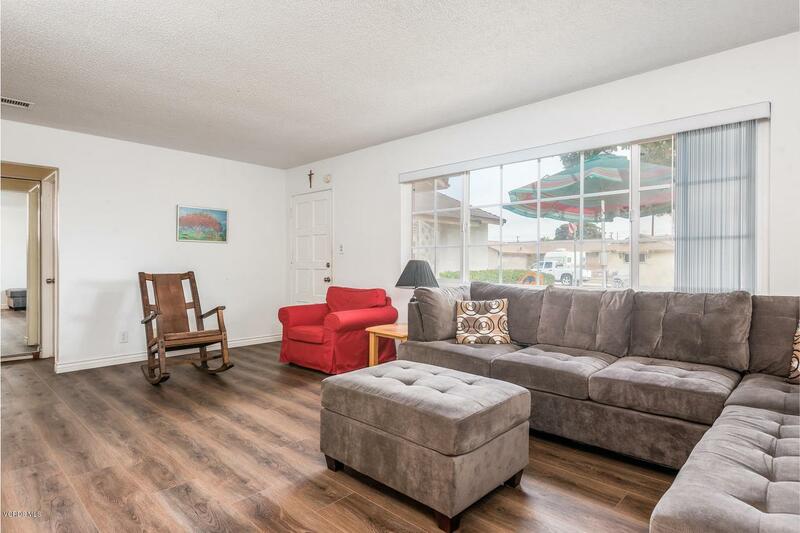 The home has many upgraded features, including dual pane windows, newer roof, air conditioning, interior laundry, completely enclosed patio/sunroom, new flooring and newer appliances. 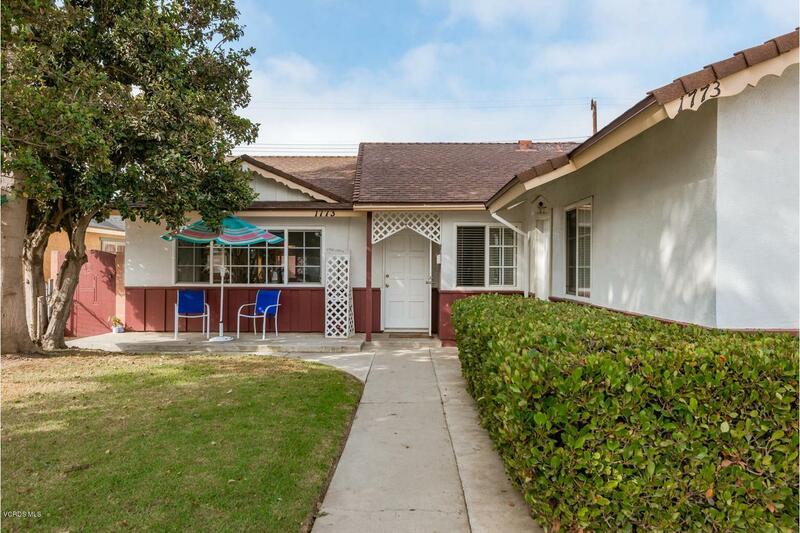 The home is located in a very convenient location that is close the naval base, shopping, beaches and schools. It features a flexible floor plan that will allow the new owner to set the home up to their liking. 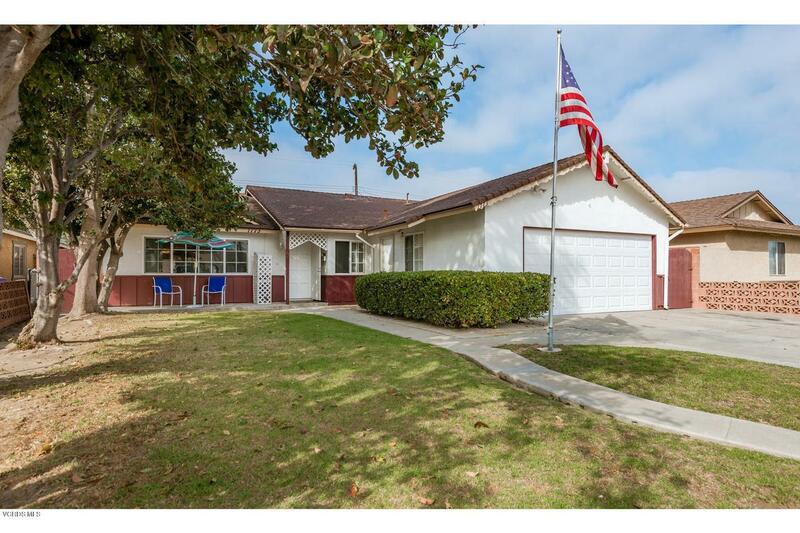 Sold by Ventura Juarez BRE#01995643 of Tri County Realty. 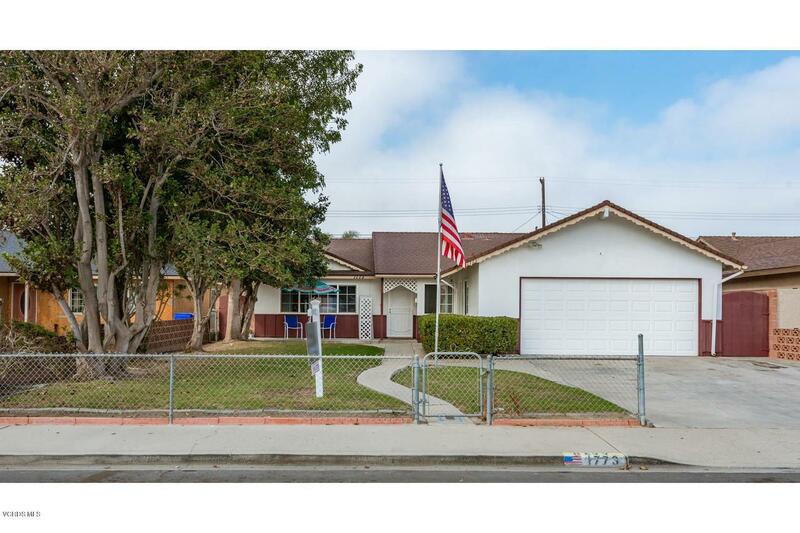 Listing provided courtesy of Brian Zell DRE#01995643 of Century 21 Everest.